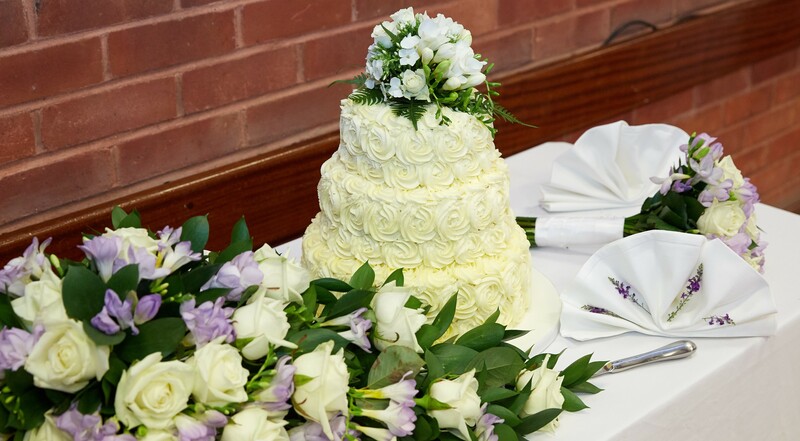 Home » The Cakes » Testimonials » Buttercream roses wedding cake! 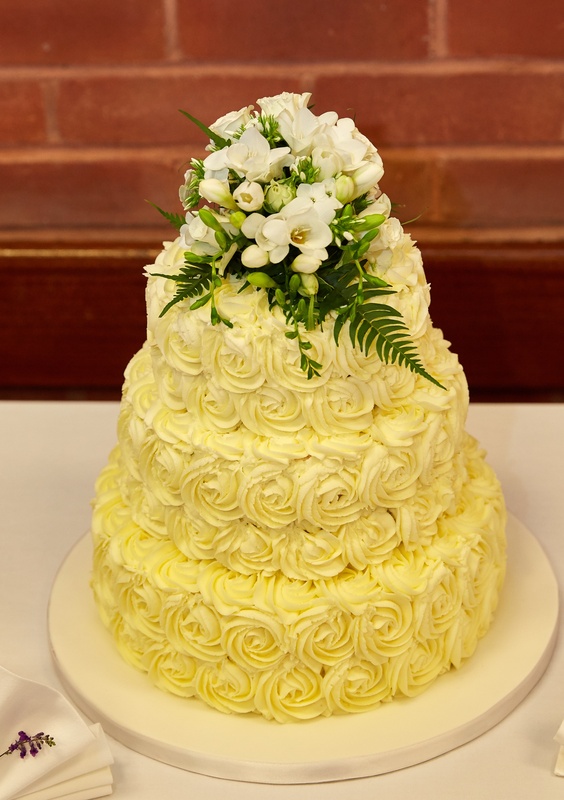 Just wanted to send you an email to say how delighted we were with our wedding cake. Our guests commented on how delicious it was. I’m sorry we didn’t get to meet you on the day but the cake looked beautiful. I attach a couple of photos of the cake table. Thank you again for your friendly and efficient service. Kind regards, C – 16 July 2017. ← Harry Potter’s Marauder’s Map!